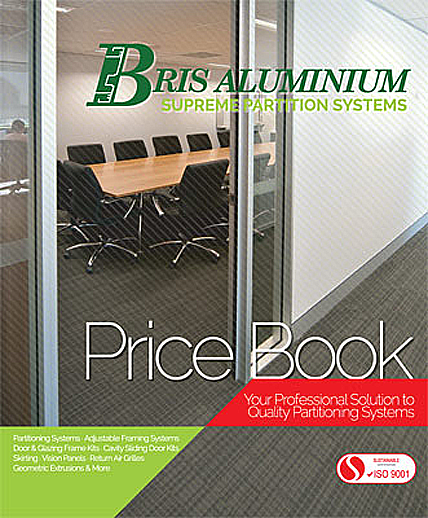 Sign Up to Download the Bris Aluminium Price Book. For standard pricing on all Bris Aluminium kits and components, download our latest (Published October 2017) Bris Aluminium Price Book. By downloading our Price Book, you are acknowledging you have read and accept our Terms Of Trade.